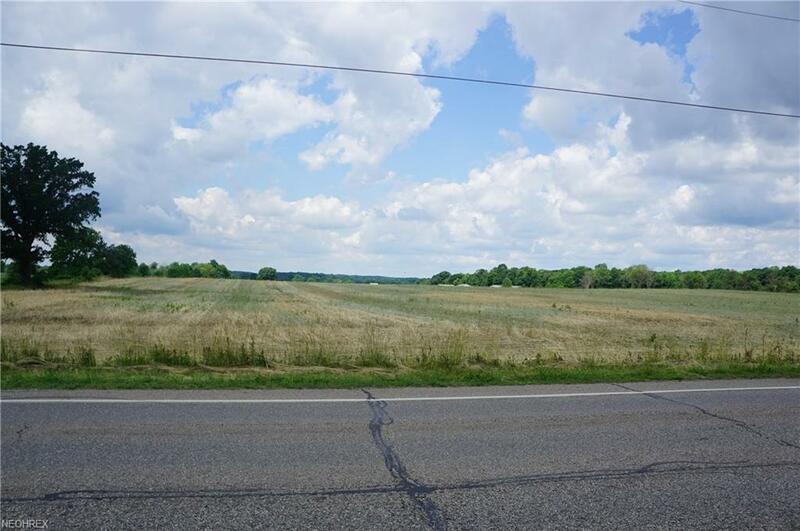 Lovely 5.08 acres located in Randolph Township between New Milford Rd and Stepping Stone Trail, east of SR 44. 224 frontage, 859 deep. Come see this great property for yourself. Sits nicely, great potential for you r dream home.